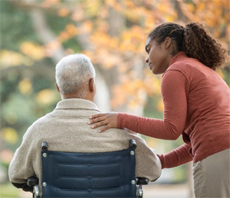 Work as a Caregiver or CNA with Serving Spirit Home Care! We will only hire individuals who can pass criminal background checks. We provide an exclusive training program and offer full or part time positions with flexible schedules.